Just how far are some individuals willing to go just to cover up their bad tracks? In Kenya, when you are a good person fighting for justice and the well-being of others, you are often seen as an enemy. On the other hand, criminals are sort of celebrated and even honoured with state awards. 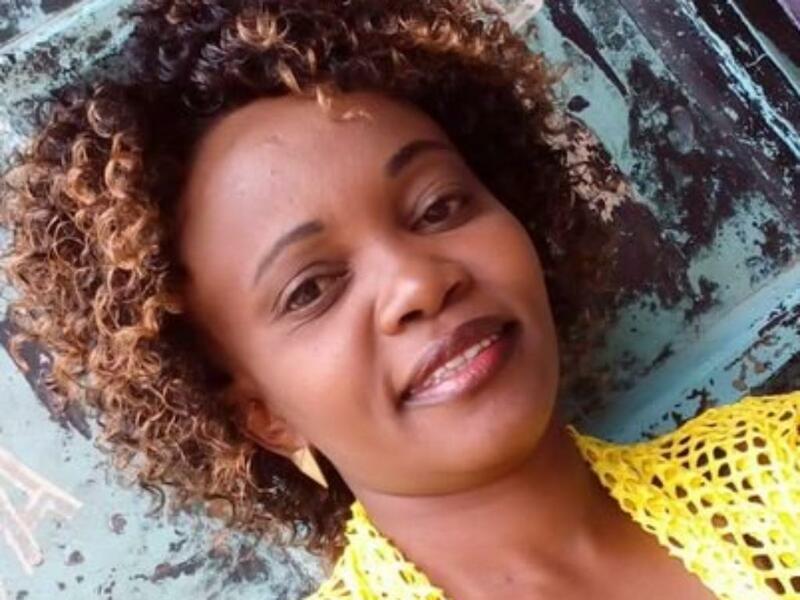 The Story of now missing Dandora Human Rights Activist Carolyne Mwatha is one which has sent shock-waves across the Country. She was just a woman doing her job to try and bring change to the society through promotion of Justice. Now with her disappearance, her family also fears for it’s life. Her Husband yesterday said his own life is in danger. He said he fears he could be the next target after his wife. 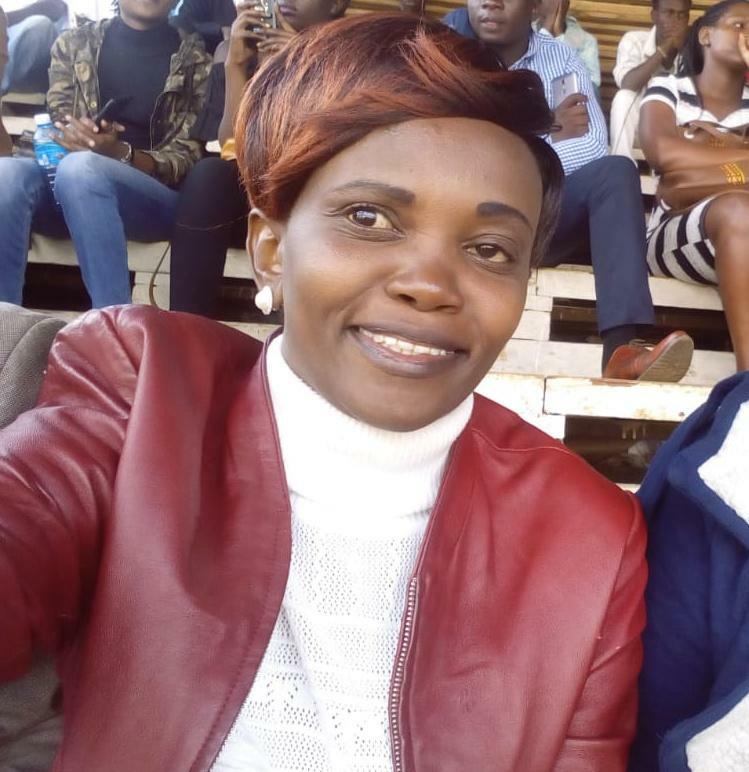 Joshua Ochieng’, a Dubai-based trader, said that the disappearance of his wife of 20 years has left him scared for his life and the lives of his children. He did not cite a specific threat to himself.